I have been intrigued by the Babylis Big Hair Hot Air Brush so when I happened to be in my local Boots and I saw a similar product by Remington at the sale price of £10 I couldn't resist! The Volumiser Hot Brush is a brilliant product from Remington as it does exactly what it says on the tin. I have naturally curly, fine hair so I need hair products to help form curls and give me lots and lots of volume! 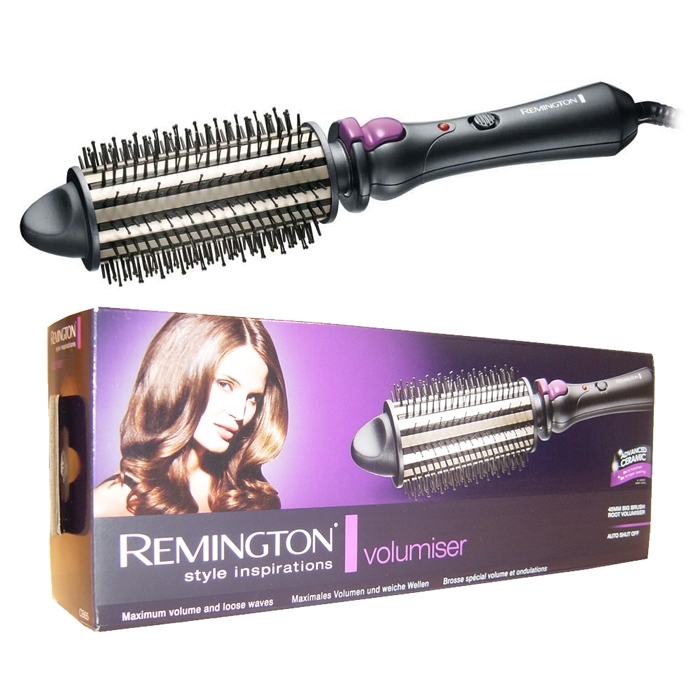 The volumiser heats up very quickly with two heat settings which is great if you are pushed for time. 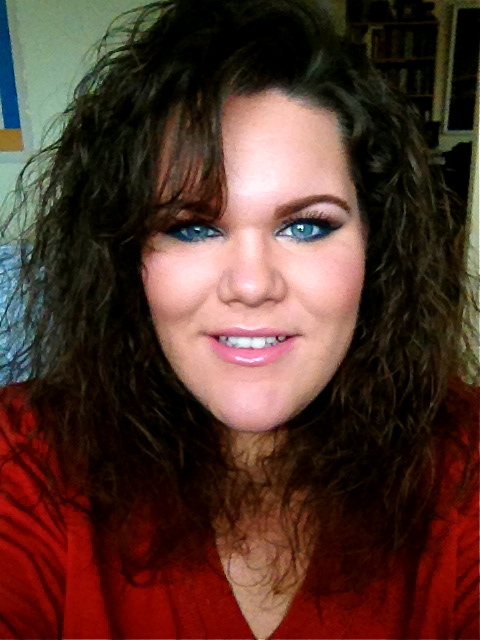 I washed, spritzed volumiser spray (did I mention I like big hair?!) and blow dried until my hair was about 90% dry. I sectioned my hair off from bottom to top as if you were going to straighten, grabbed the section of hair from the tip and gently rolled the hair up. Using the curl release button after about 10 seconds I untwisted the curl to form a bouncy volumised wave. 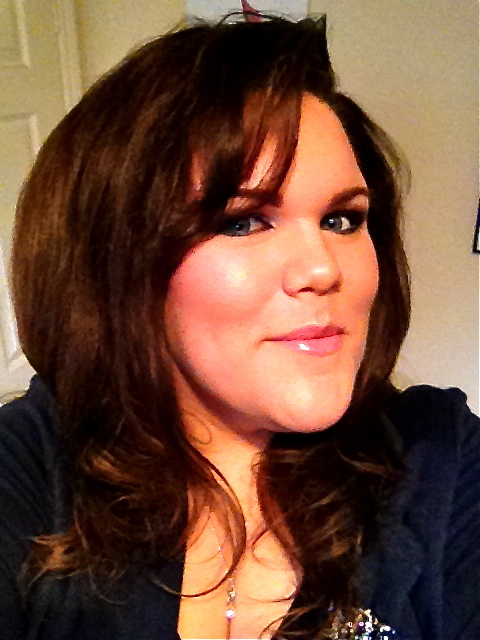 To finish the style I used Frizz Ease's Moisture Barrier Firm-Hold Hairspray (my hair best friend). 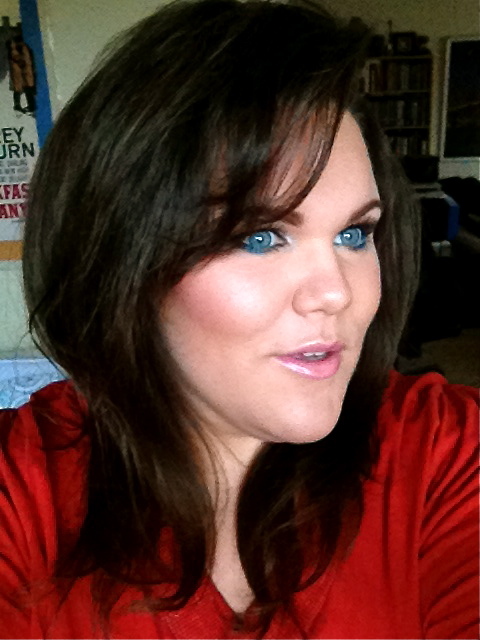 I haven't used the Babylis Big Hair Hot Air Brush before so it would be unfair for me to compare, however I am very pleased with the result from using the Remington Volumiser Hot Brush. I can not believe a product this good only cost me £10 - I love a bargain!